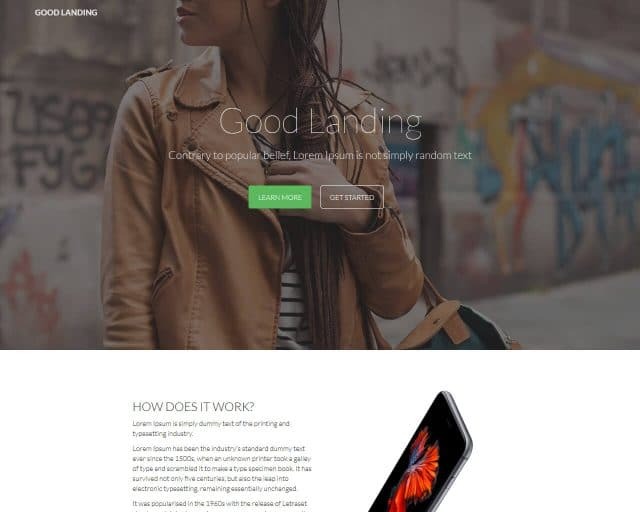 NexusLanding is a crisp landing page template with amazing features. 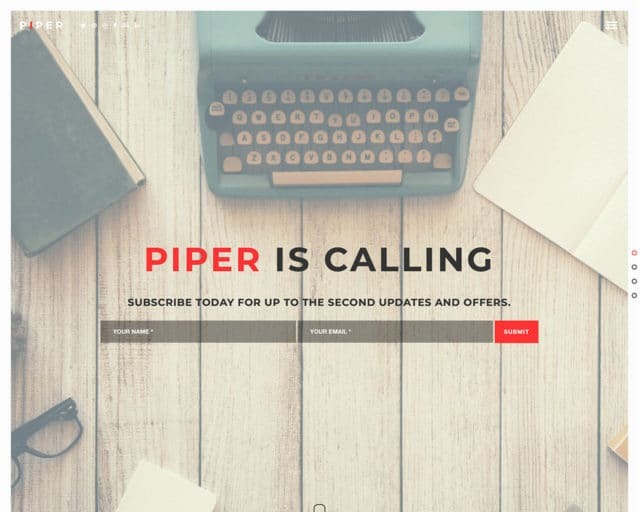 It comes with all the required elements for creating a stunning landing page for your product or service. NexusLanding has a smooth scroll, and it is cross-browser compatible. 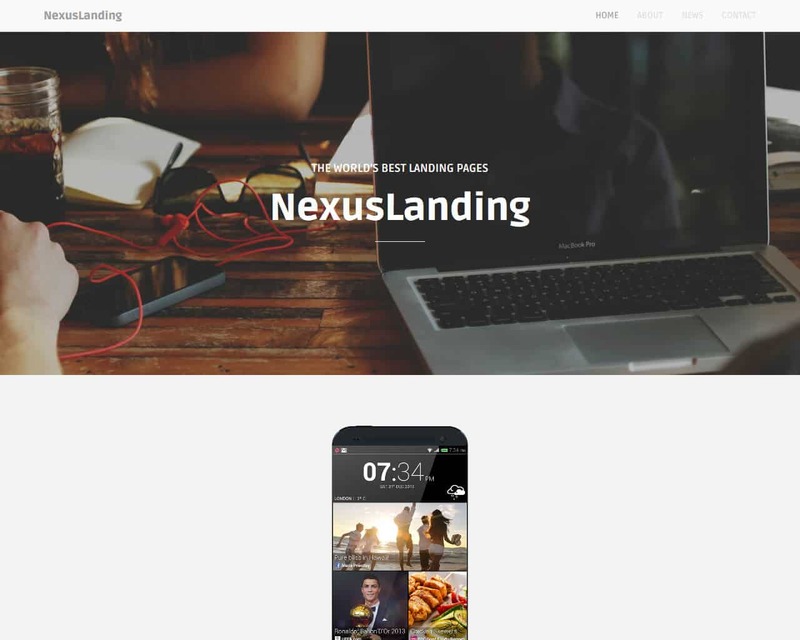 NexusLanding is responsive, HTML5 template built using the Bootstrap framework. It’s optimized and loads fast. The code is well structured and organized which you allow easily to edit and customize the template for your needs. Nexus landing is suitable for showcasing any type of services or products. 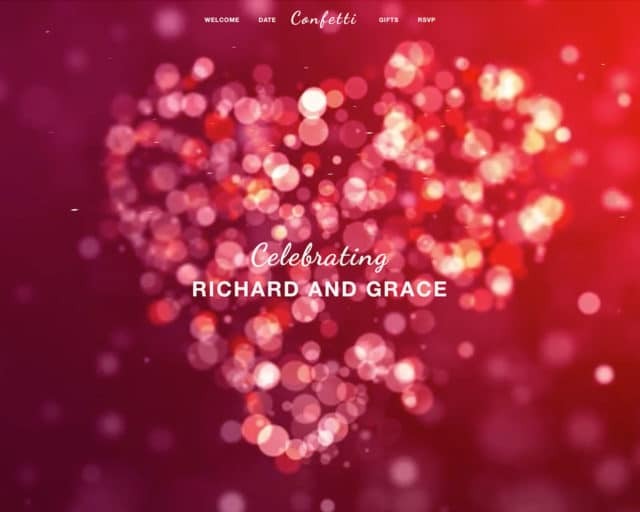 You can also customize it for mobile phones and all other devices. 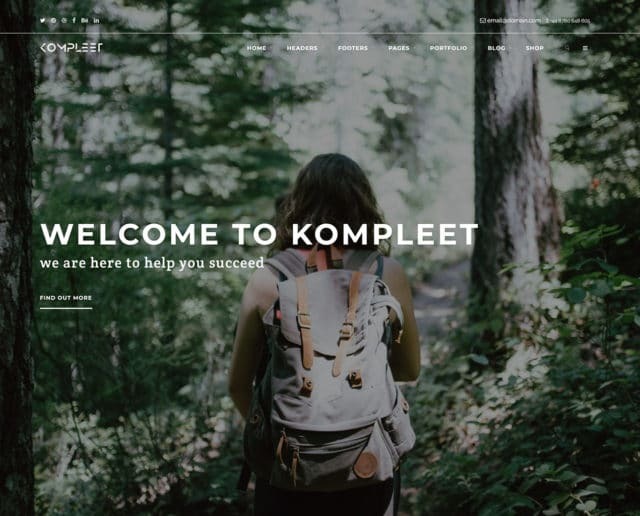 Having this kind of template for your website is a plus as it will create a lot of traffic and therefore your products or services will sell quickly.